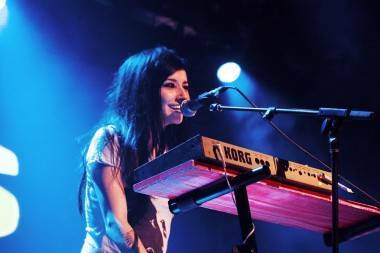 Lights will play two shows at the Rio Theatre May 3 and 4 in support of her new album, Siberia Acoustic. The record is a stripped-down version of Siberia, her 2011 album. Siberia Acoustic will be released April 30. Stripped-down though it may be, the album features guest appearances by Owl City, Max Kerman of Arkells and Coeur de pirate. The first single from the album is “Cactus In The Valley” featuring Owl City, which will be available March 19. Siberia Acoustic is her second stripped down and self-produced offering. In 2010, she released Lights. Acoustic., the lo-fi companion to 2009’s The Listening. 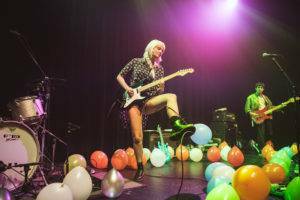 This entry was posted in news and previews, the latest and tagged bands, concerts, Lights, Music, Vancouver. Bookmark the permalink.